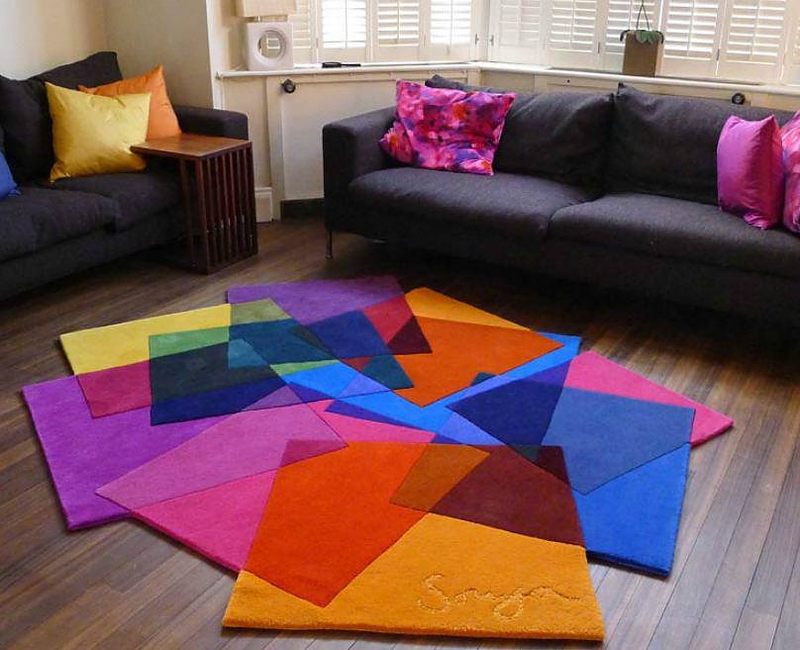 HomeBlogHome DecorAfter Matisse Rug by Sonya Winner. 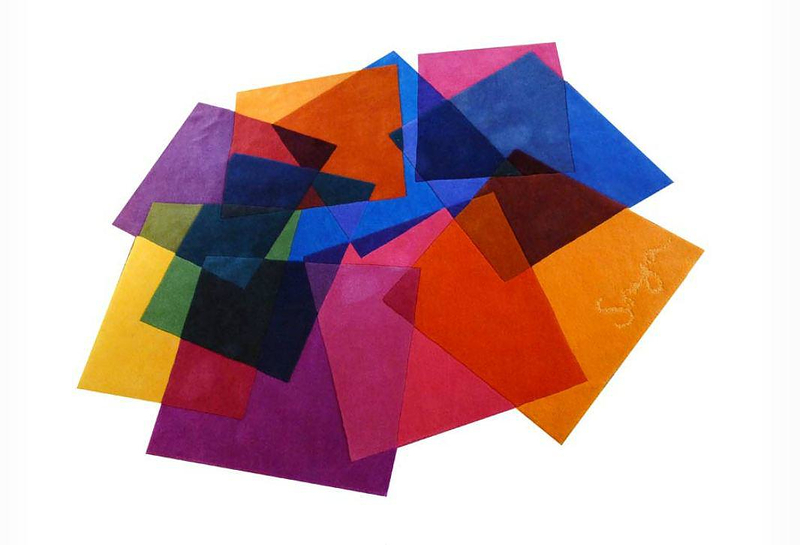 The colorful After Matisse Rug by Sonya Winner is inspired by works made of paper cutouts by the famous painter Henri Matisse. 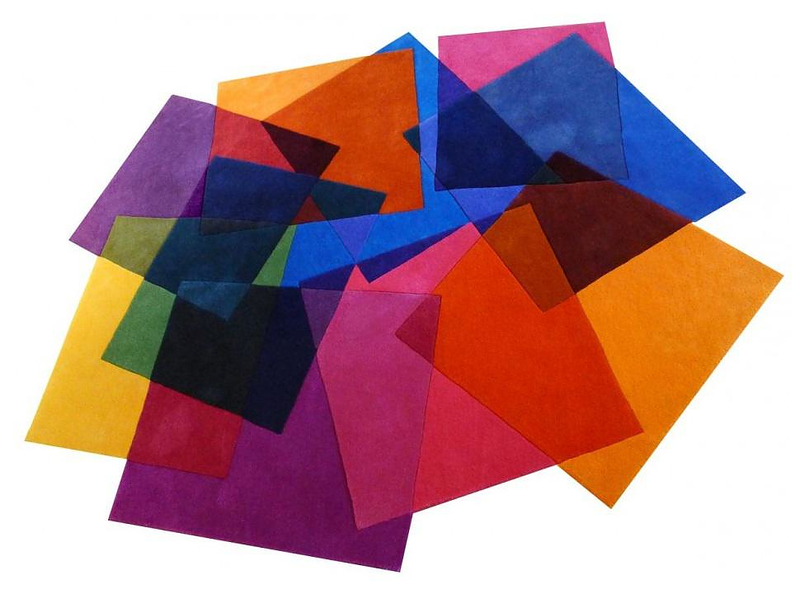 Matisse’s paper cutouts which the artist described as “painting with scissors” constitute an important milestone in the artist’s career. They are characterized by the use of color and geometry used to create a medium of utter simplicity, but with playful and delightful power. 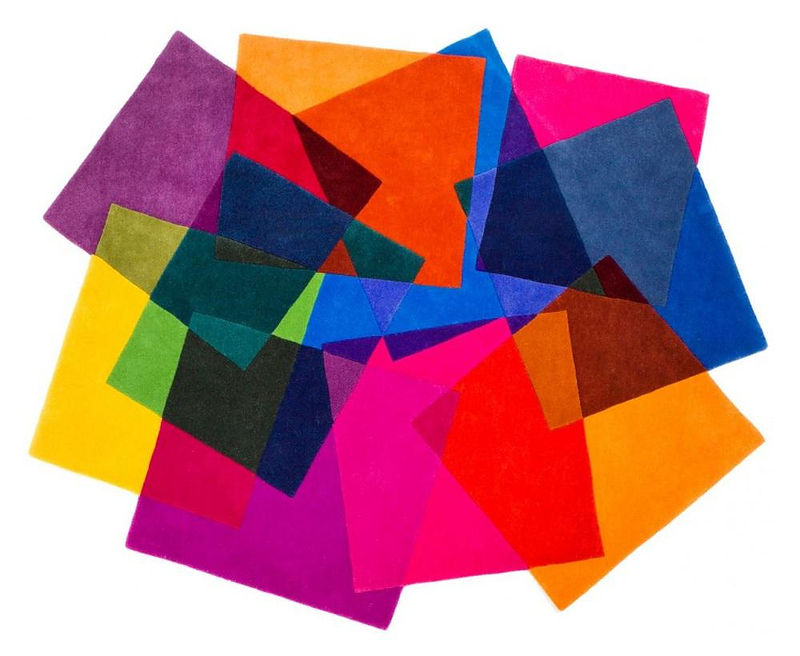 Sonya Winner’s After Matisse Rug is essentially a geometric mixture of multi-color pieces, paying tribute to the work of the world renowned artist. The design is created from a playful collage of overlaying colors. The 26 colors in wool replicate the effect of transparent colors mixing together. 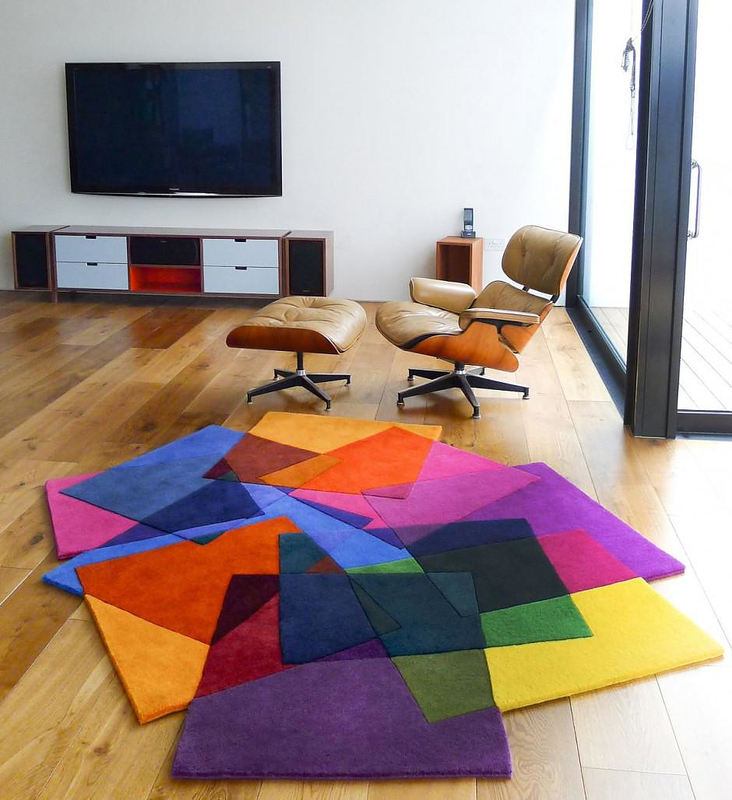 This irregular shaped rug has a sculptural quality with pile height variations and hand carving, which highlights its impressive and artistic color mixture. 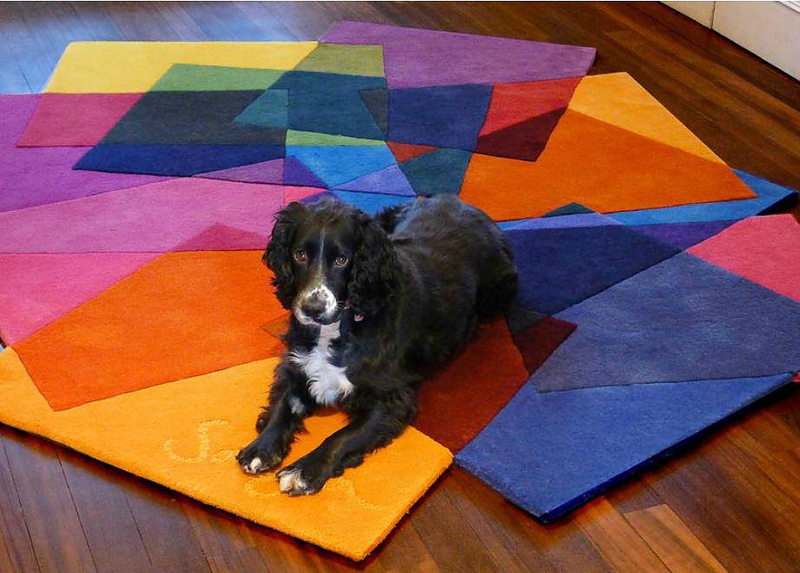 The end result is a colorful, asymmetrical, modern and boldly geometric design. 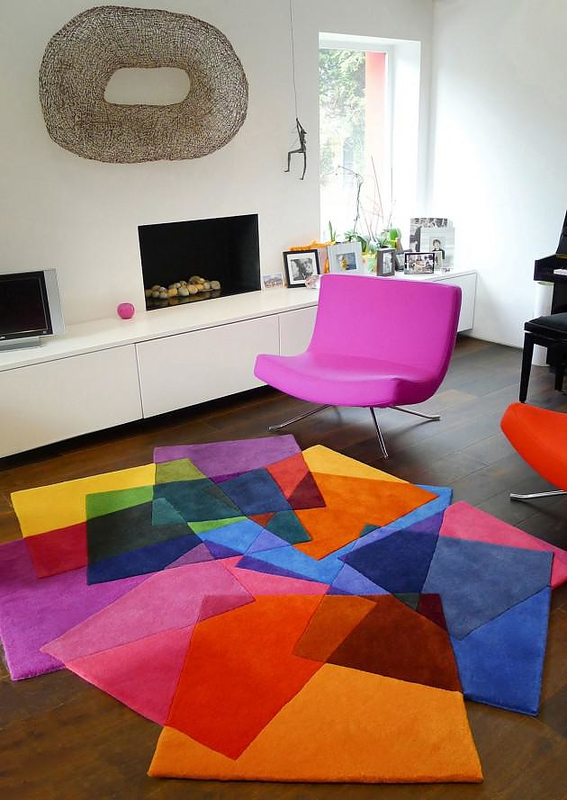 This impressive rug is a refreshingly bright item that will beautify both modern and classical interiors. 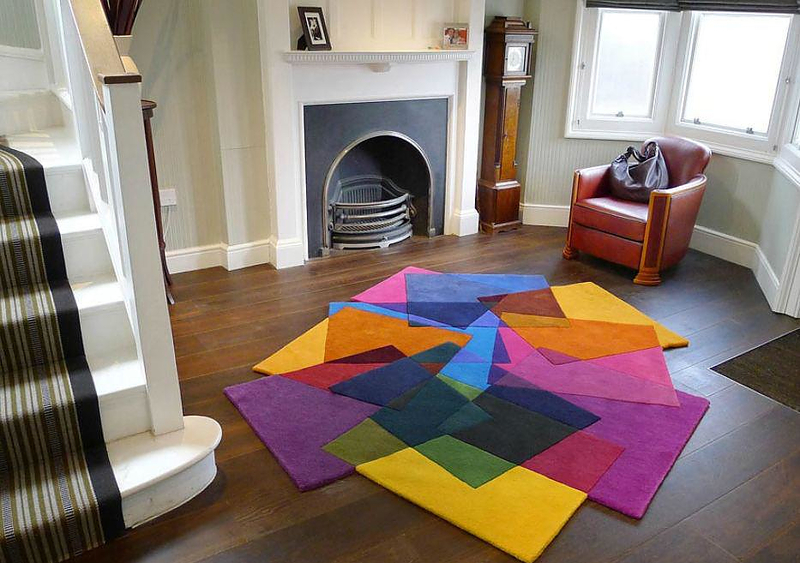 After Matisse Rug is hand tufted in pure New Zealand Wool. The dyes used to achieve the impressive vibrant colors are free from Azo-based compounds harmful to human skin, and even the glue used is of natural origin, there is no trace of synthetic. The tufting and dyeing are done by hand by skilled craftsmen in Nepal who use traditional methods of knitting. The manufacturers are all members of the “Fairtrade” non-governmental organization, which promotes the values of an alternative and fair economy for the poor countries and ensure that no children are used as labor workers. Sonya Winner’s After Matisse rug fits any decorating style, while the imaginative design is accompanied by high quality and socially and ecologically production management. 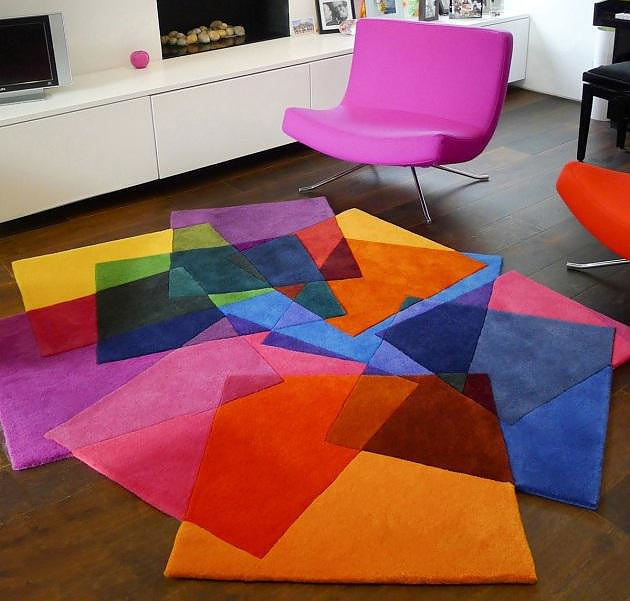 Contraforma Puzzle Rug IMPERIAL by Nauris Kalinauskas.